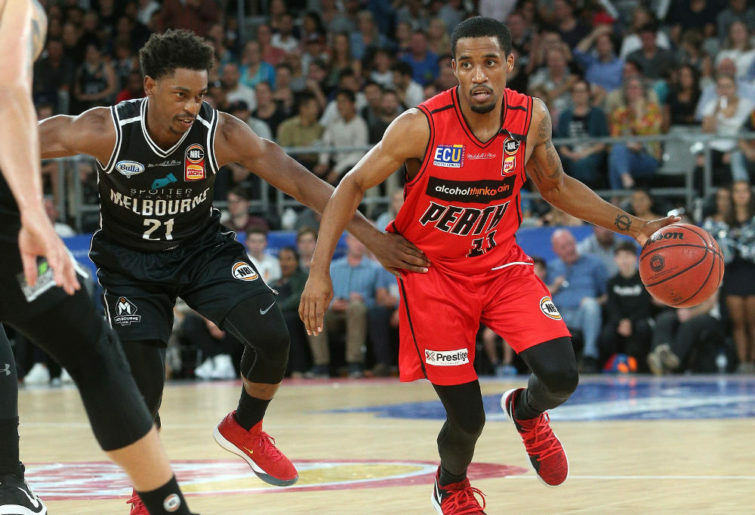 For the entire 2018-19 season to date, it has appeared a foregone conclusion that the Sydney Kings, Perth Wildcats and Melbourne United were a lock to reach the playoffs. That left the Brisbane Bullets, Adelaide 36ers, New Zealand Breakers and Illawarra Hawks left fighting over fourth place. That could still very well be the case considering Perth and Melbourne have 12 and 11 wins respectively and it would be unlikely you would miss the top four with 15 wins and 14 could even be enough. But neither team is in good form right now, both have lost more than they’ve won in recent times and they will need to get their acts together if they hope to take part in post-season action as the last two championship-winning teams. The only team out of the playoff race in the NBL are the Cairns Taipans, but the Snakes are getting their act together having now won two of their past three games since a 14-game losing run put an end to their campaign. But it could be the Taipans that have a big say in who ends up reaching the finals given their three wins have already come against teams inside the top four – twice against Brisbane and then in Perth against the Wildcats on Friday night. Cairns now plays host to Melbourne on Sunday afternoon to close Round 13 and it’s a game United can’t afford to drop. A win and they consolidate second spot and remain in the hunt to knock Sydney from top spot. But a loss and they are right back to the pack. 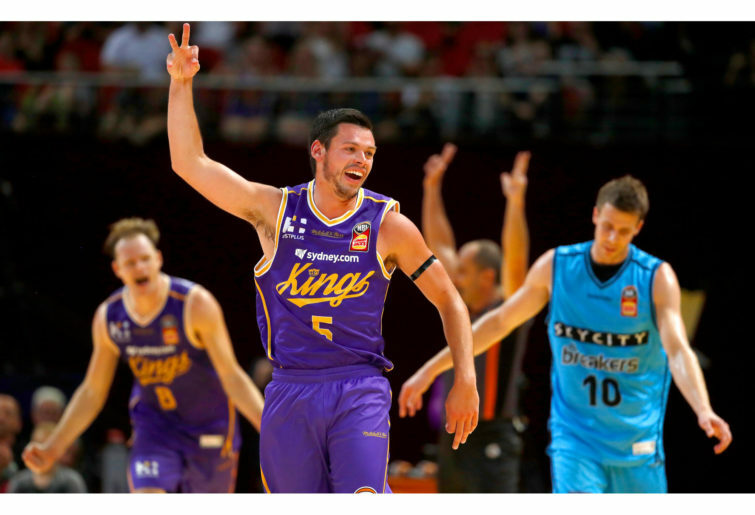 Right now ahead of Sunday’s Round 13 action that sees the Kings host the Hawks and Taipans play United, it’s Sydney sitting atop the ladder at 13-6 ahead of Melbourne (11-7) and Perth (12-8). Brisbane consolidated fourth spot at 11-9 with a win over the 10-10 Adelaide on Saturday while New Zealand (8-10) and Illawarra (8-11) remain in the race but with their work cut out to force their way in. Melbourne came into this season looking to defend its championship but they have never quite clicked just yet despite showing flashes of what they are capable of, including going on a run of winning seven of eight games through November. While Casper Ware and Dave Barlow have improved from their championship season, Josh Boone and Chris Goulding aren’t quite making the same impact and they are without David Andersen, Casey Prather, Tai Wesley and Kyle Adnam. The inclusions of Mitch McCarron, DJ Kennedy and Alex Pledger haven’t quite covered what they are replacing with Kennedy remaining absent for Sunday’s trip to Cairns through to on-going concussion symptoms stemming from a car accident last week. Melbourne might still sit in second spot, but they are yet to really clicking making Sunday’s game in Cairns all the more important for them to start building some momentum. “It is important for the ladder and all that but I think it’s more important for us. After losing two games in-a-row, we just need to find our rhythm and I think that’s the biggest thing just to get our swagger back,” Ware said. “We’ve talked about where when we get up, we relax and we can’t have that. Teams are good enough to come back and they’ve shown that in the last two games that we’ve lost. The Wildcats could have hardly started the season any better winning 10 of the opening 11 matches, including their first eight matches at home, but things haven’t quite gone as well since for a team trying to reach the playoffs for a 33rd straight season. They have resisted the urge to add another weapon in the form of a third import and it appears they will go the rest of the way with the squad they have, but for coach Trevor Gleeson he knows they need to deliver much more than they are at present. Perth has now lost its past two matches following Friday’s home loss to Cairns while further back, the ‘Cats have lost six of their previous seven games and seven of their past nine to now be in third spot at 12-8. And it’s a difficult road home for the Wildcats and even though five of the eight games are at home, there are three against Adelaide, two against Melbourne, two against Sydney and one against Illawarra. Following Friday’s loss to Cairns on their home floor, it was a Gleeson looking for answers as to how to get the Wildcats back firing. “I’m more concerned about our intent and how we’re playing the game, and if we are desperate and hungry,” Gleeson said. “We are playing against a team who has won two games this season although they’re playing well right now, we should be hungry and desperate, and tear the heart out of people. I don’t see that and the work rate on the boards is an indication of where you’re at with that. “It’s the crossroads for us right now, it really is. I love our group but we’re not playing as hard and ferocious and intently as we should until we’re looking down the barrel. As for the bottom-placed Taipans, they are now starting to click and with a good blend of talent with three strong imports Melo Trimble, Devon Hall and DJ Newbill, and with Nate Jawai inside and good veterans Alex Loughton, Lucas Walker and Jarrod Kenny, they can do some damage from here. They have the chance to throw more cats among the pigeons if they can win against Melbourne on Sunday despite the short turnaround from Friday night’s win in Perth. Trimble starred in that win in Perth with 32 points and six three-pointers with the star point guard now desperate for the Taipans to finish the season strongly and to show the league what they are capable of. “Whilst we have the record that we do, teams think we are going to lie down and we’re not going to do that. We’re going to keep trying to win and finish out this season strong,” Trimble said.